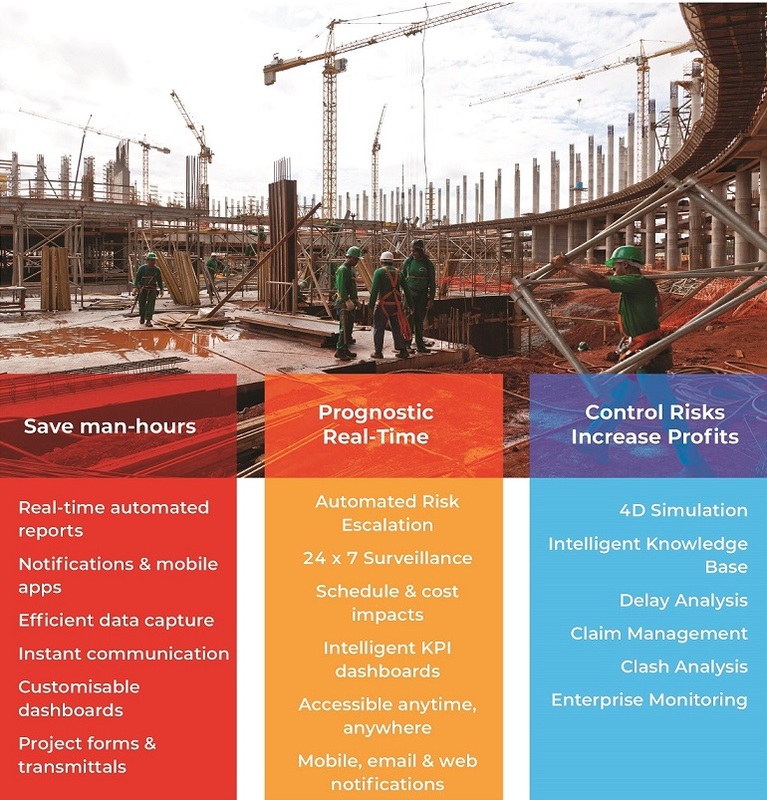 The management of schedule, quality, safety, risk and cost is now easier and more effective than ever before. Rimpex uses a proprietary engine that allows the user to pin point any live or past activity on a drawing making seamless collaboration and instant action routine instead of aspirational. 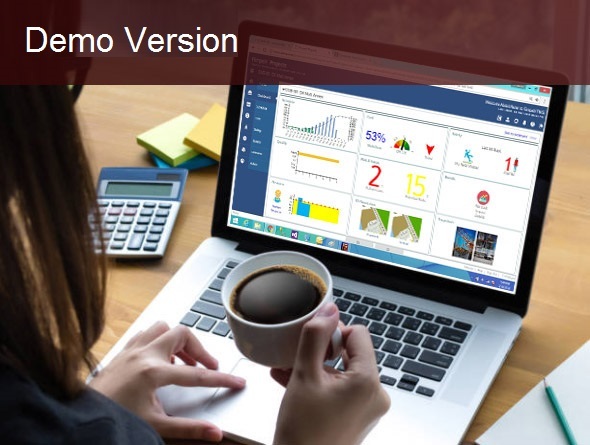 Customizable enterprise dashboards help management at any level to have a bird’s eye view of the progress and health of any project while maintaining the ability to drill down to any level of information detail at the click of a button. 'Quality is never an accident. 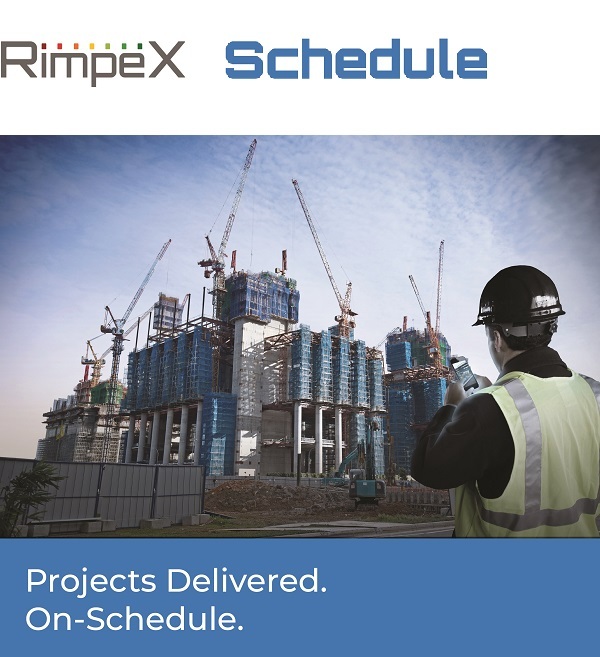 RimpeX Schedule is a cost effective method of sharing schedule, monitoring progress and collaborating updates among the project team members. 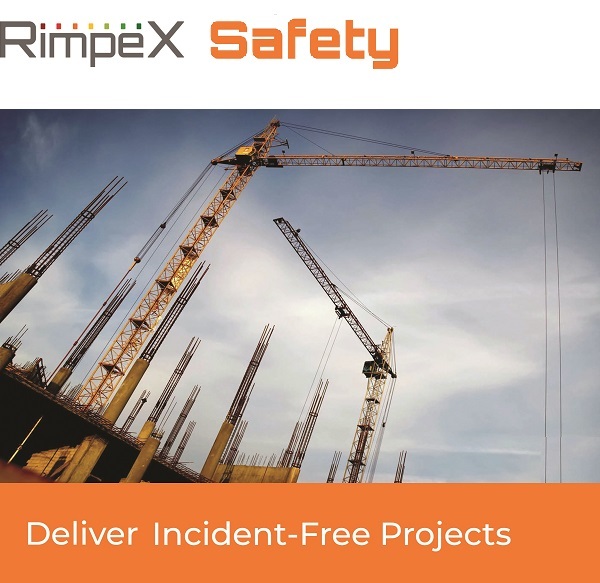 RimpeX utilizes cutting-edge technology to inspect, report, manage and control HSE activities in your projects. - More efficiency; less paper. Recording defects during inspections is cumbersome, prone to errors, time consuming and generates massive amounts of unmanageable paperwork. 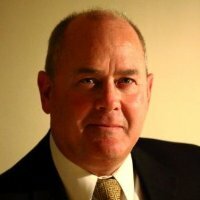 Rimpex Quality is a comprehensive company wide solution that enables efficient data capture, automated reporting and instant information flow via mobile apps and email. Documents, whether electronic or paper, are an essential component of just about any enterprise. Managing business information is a challenging task. RimpeX DMS is an enterprise wide document management solution that utilizes cutting edge technology to capture, manage, store and retrieve documents. We aspire to bring innovations to increase efficiency, productivity, profitability, collaboration, faster communications and improved client relations. We aim to create a paperless world with proper tracking and retrieval facilities. We are reconstructing the construction industry. 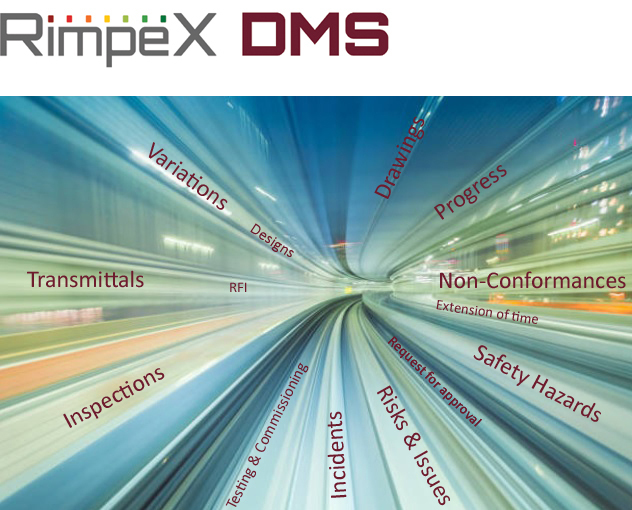 10 Reasons why RimpeX DMS ? Companies that put a premium on risk management experience better growth rates and increase in profit margins. 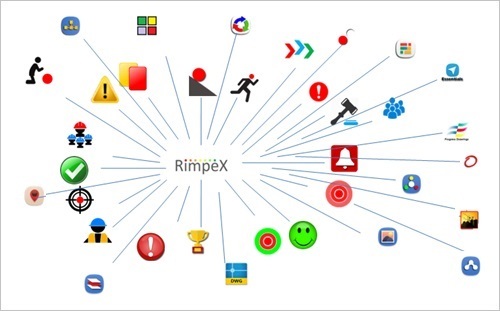 RimpeX interfaces with all project processes using risk based thinking. This data-driven decision making system allows you to monitor risk impact exposure and to have instant advice on the potential economic outcome of an action or inaction. It has user friendly dashboards, graphical enterprise project breakdown structure, mobile apps to use at site, etc. RimpeX prognostic approach makes the project team vigilant and helps to deliver the project on time. 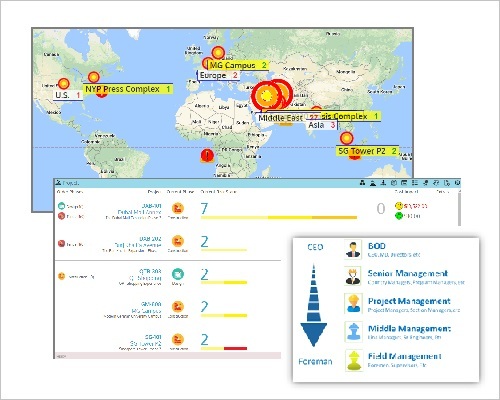 RimpeX has various predictive dashboards for use at various levels, from the CEO to the Field Management. Clear indications on the Schedule, Cost, Safety, Quality, Delay, Risk, etc. can be displayed in real-time. Active issues, urgent mitigation measures, overall risk exposure, KPIs, etc. help the user to prioritize in order of impact and urgency. RimpeX graphical Enterprise Project Breakdown Structure (EPBS) is designed for large organizations running multiple projects at various geographical locations. EPBS allows you to monitor by region, country, location and project on the Google Maps. Intelligent zooming displays the level of information automatically. 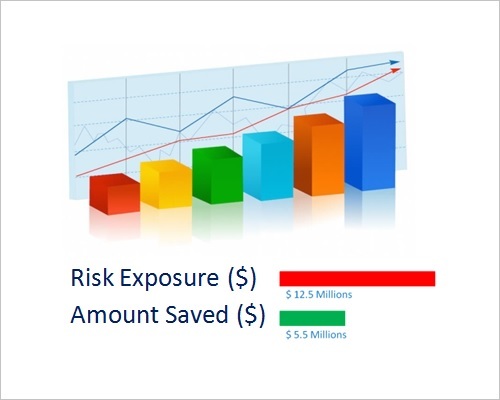 RimpeX is not limited to managing risks and issues in the project. Its ability to integrate with project standard forms and documents, such as, RFA, VO, safety hazard, incidents, targets, inspection requests, etc, is unlimited. 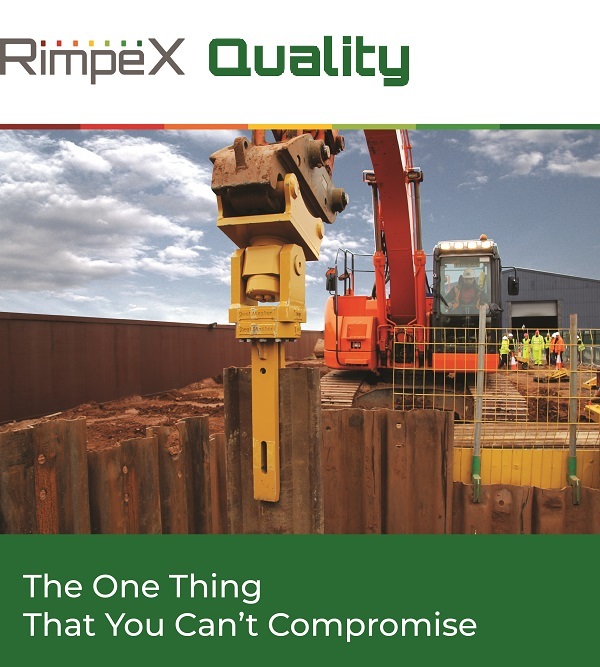 All of the standard documents can form part of the risk, schedule and quality analysis capabilities of Rimpex. 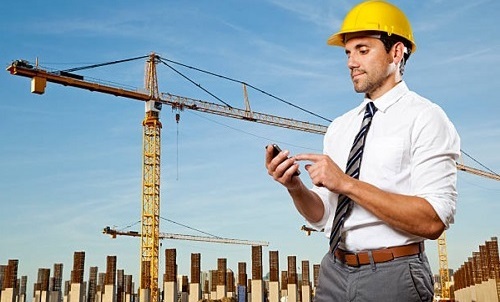 RimpeX App is available in Play Store and App Store for all types of site inspections, posting issues with site photos instantly, receiving urgent notifications and monitoring various KPIs of your projects anywhere anytime, with drill-down features to see more details. RimpeX has optional view on the project layout drawing or on the satellite map overlay. 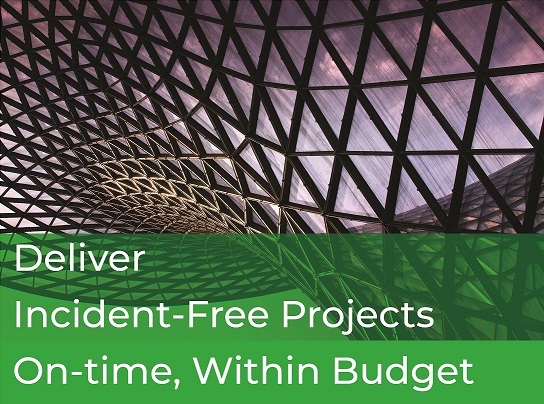 This method is very convenient for large projects, especially infrastructure projects. Your observations will be automatically located on the drawing or map. Mobile app guides you to locate the issue at the site. 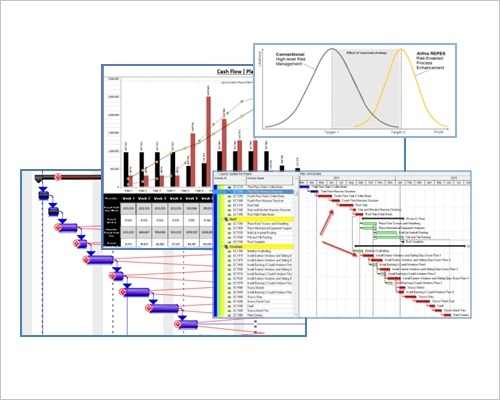 Experience the power of RimpeX PMIS by joining as a guest in a group of sample projects. It is absolutely free. Just register with your email address and get your password instantly. You have been registered in RimpeX PMIS Trial Version. Before you begin, please read important notes in the next step.